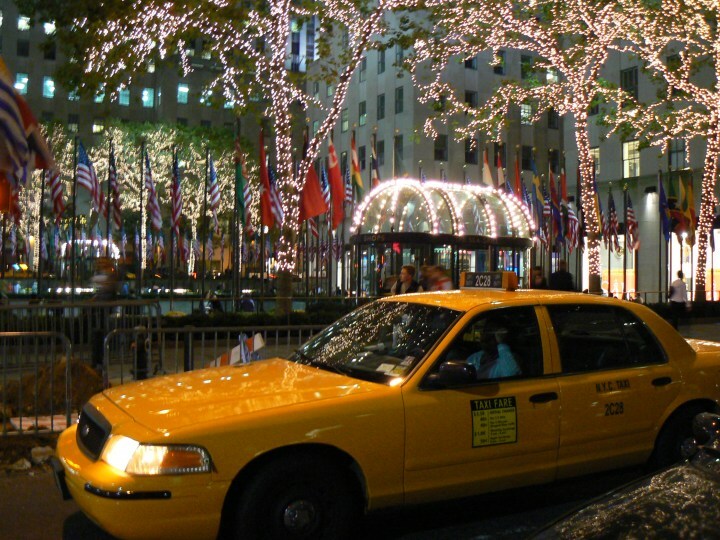 San Francisco Flat Rate Airport Taxi Cab to San Francisco (SFO), San Jose (SJC) gives you flat rate airport transportation from San Francisco California. We have the most reliable airport transportation in San Francisco California. 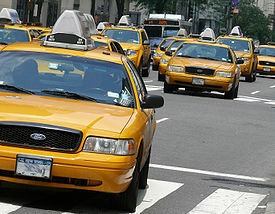 Get taxi flat rates b/w San Francisco, Palo Alto, Cupertino, Los Altos, Sunnyvale, Mountain View, Santa Clara, San Jose to and from SFO, SJC, OAK airports. Check out flat rates section for more cities. Serving all over San Francisco Bay Area!